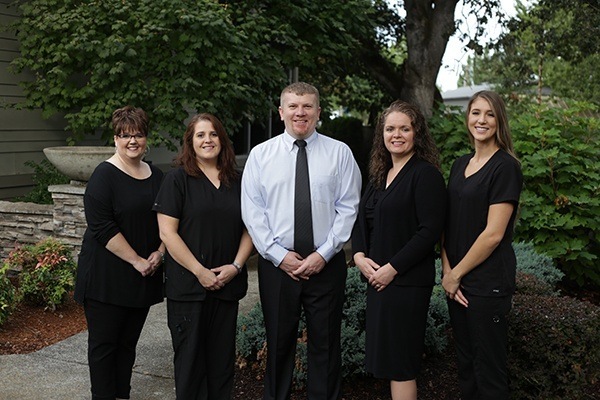 When you have the right people by your side, the result is a dependable and efficient dental team! We like to say that we have a small but mighty staff, and when you come to see us, they’ll make you feel comfortable in every way. Your appointments will always flow smoothly and be stress-free, and everything from scheduling to going over your dental insurance benefits will be carried out promptly and with clear communication. Our team is an extension of our family and they’ll make you feel the same way every time you come see us! Debbie first joined our practice around two years ago, but her overall experience spans over a quarter of a century! She has a true passion for learning everything she can about the dental world and regularly attends continuing education courses to keep up-to-date with all the newest developments. Her favorite part of this position is getting to interact so closely with patients. Debbie was born and raised in Idaho, moving to Keizer, OR almost a decade ago. She is married with one amazing daughter, three very loved dogs, and seven tarantulas. Her hobbies outside of work include getting better acquainted with the beauty of Oregon, reading, watching Oregon baseball and football, and simply loving her family. 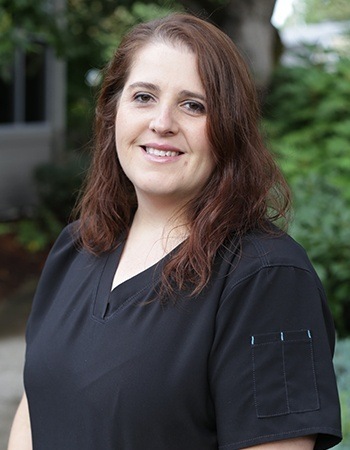 In 2015, Michele joined our team as an expanded functions dental assistant. Before coming to our dental office, Michele worked for several years as a assistant in an oral surgery practice. She loves having the opportunity to work closely with patients and assist in educating them about their oral health and hygiene, so they can learn to love their smiles. 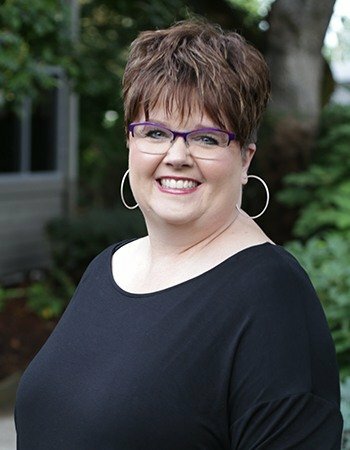 She completed training through the Chemeketa Community College dental assisting program, and she maintains training and licensure in radiology and basic life support. She is also certified as an Expanded Functions Dental Assistant and Expanded Functions Orthodontic Assistant.